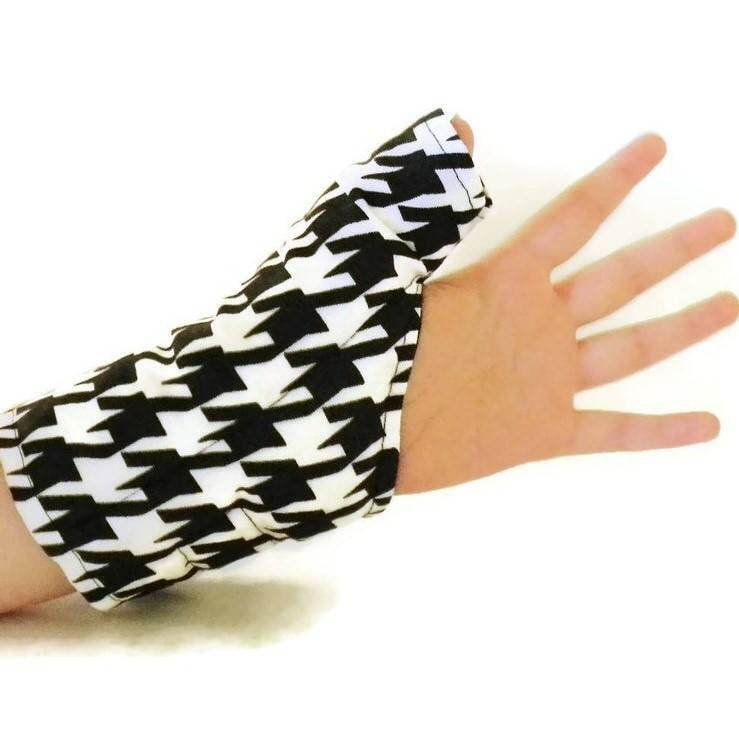 Heating Pad MicrowavableThumb Wrist Wrap works hot or cold for comfort of the thumb, hand and wrist area. 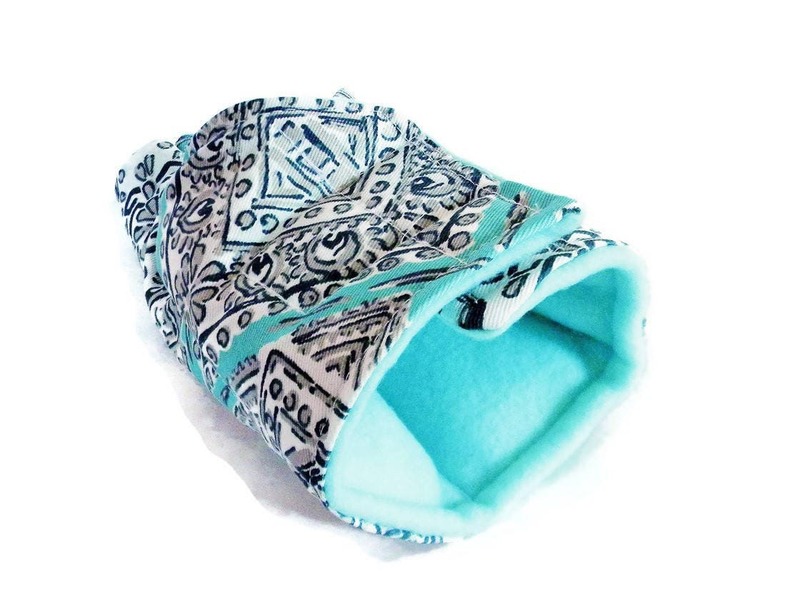 Therapy heat pack or cold pack can soothes tired thumbs due to overuse from texting, gaming, knitting, crafting, typing and more. 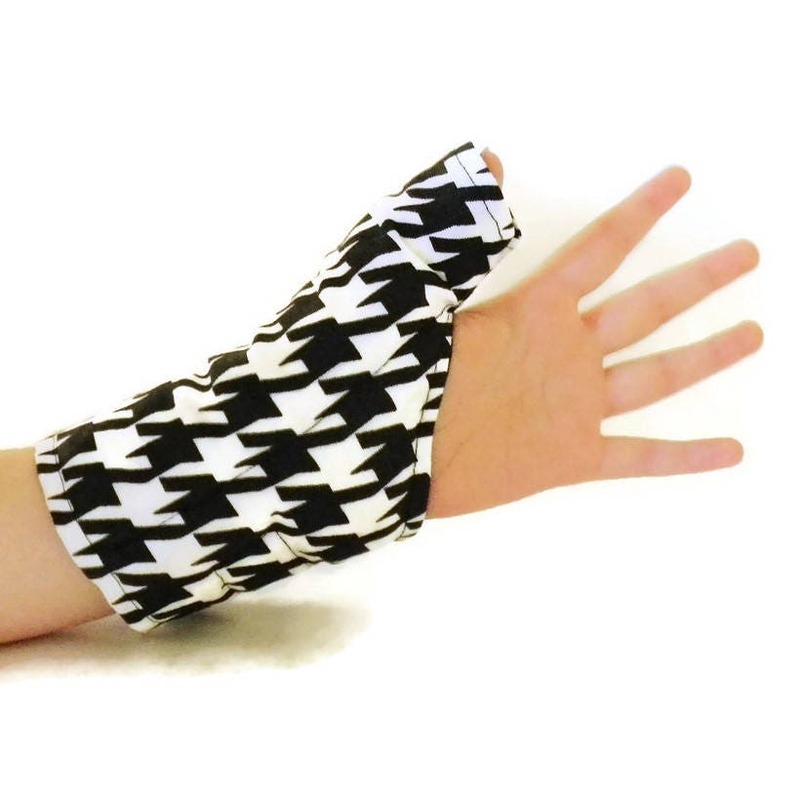 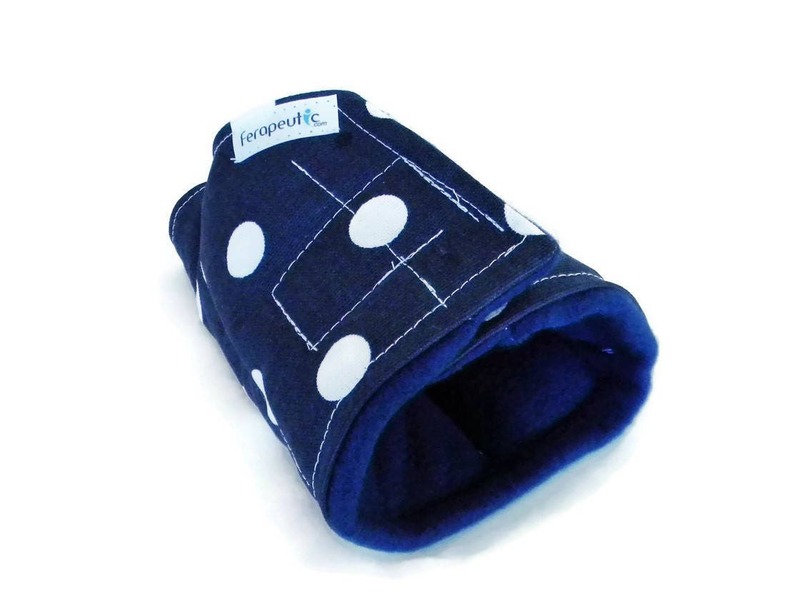 Thumb Wrist Wrap slips over the thumb and around the wrist and is secured with velcro for a snug fit. 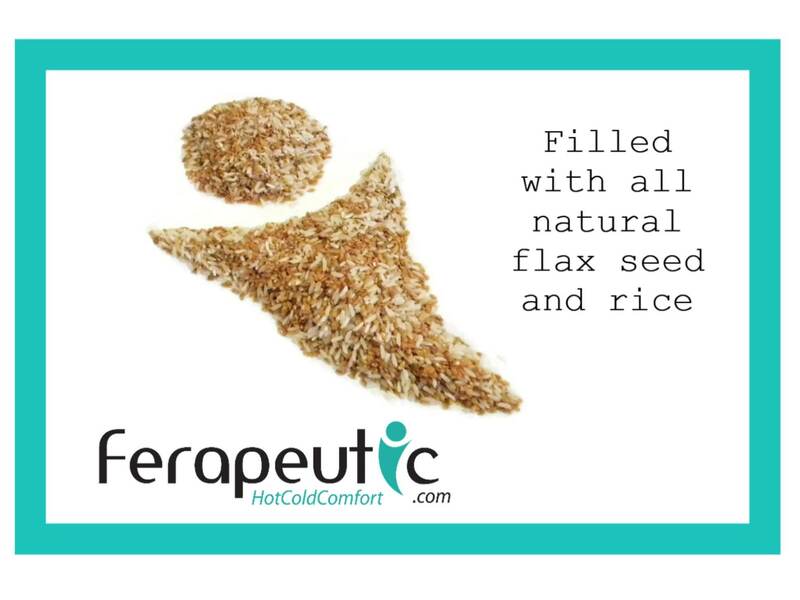 We fill our heat therapy packs with rice and flax which are excellent conductors of heat and cold. 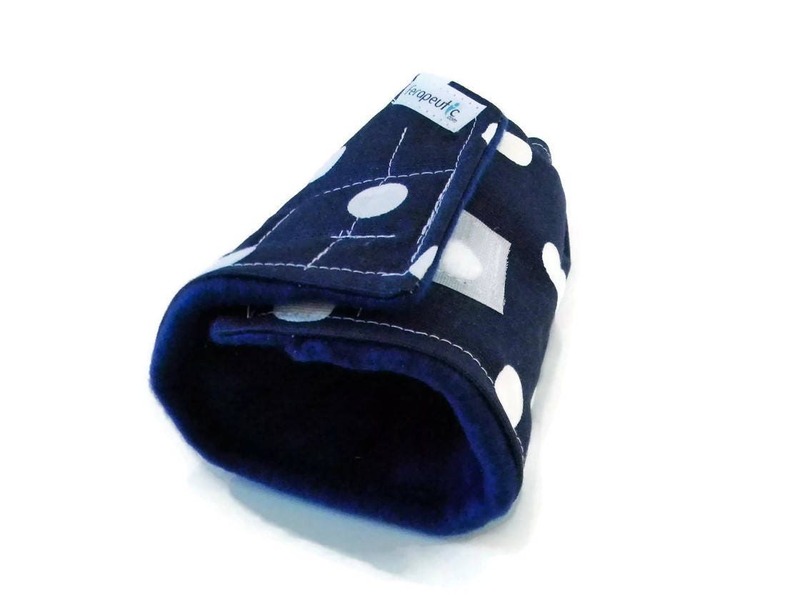 Just warm in the microwave for heat therapy or chill in the freezer for cold therapy. 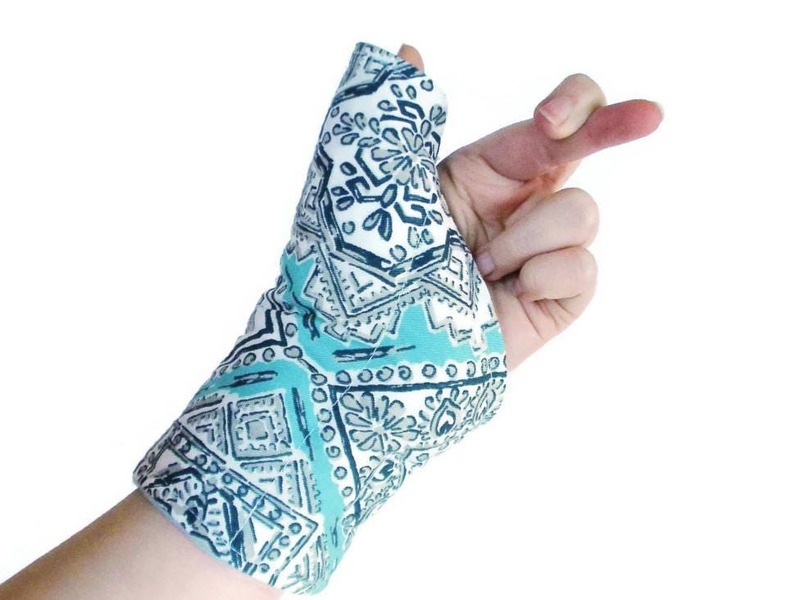 Thumb wrist wrap fits right or left hand. 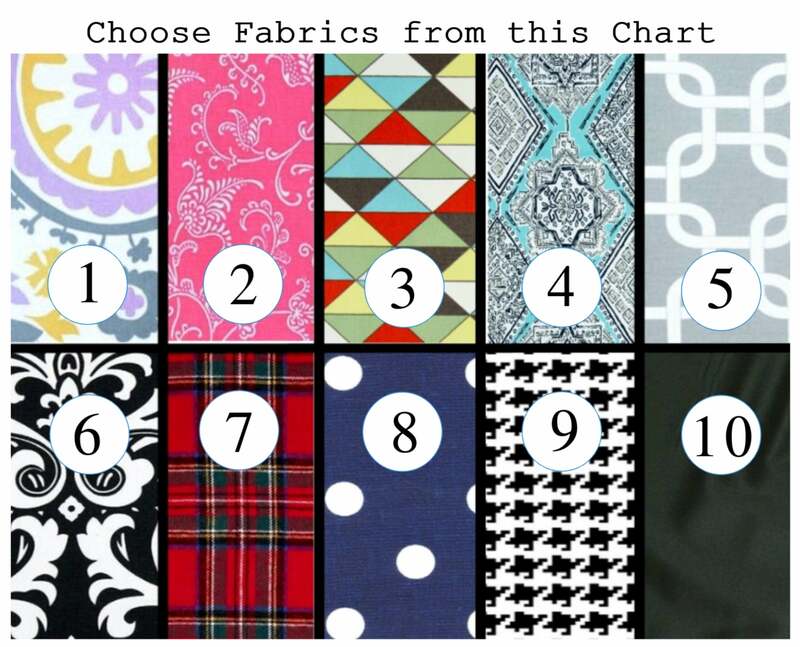 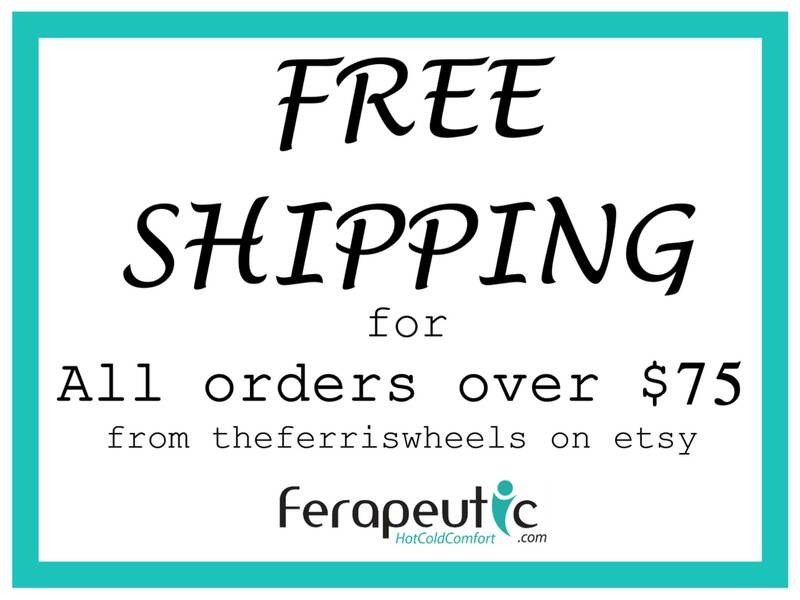 Design and text are property of HotColdComfort by theferriswheels, llc and protected by copyright.